Q. 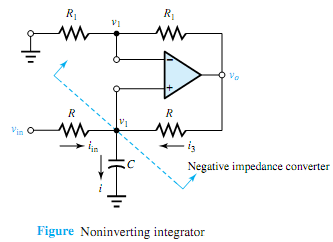 Explain basic working of Integrators? which shows that the circuit functions as an integrator. which illustrates that the network behaves as an integrator with sign inversion. Externally Initiated Signals Other than interrupt there are followings externally initiated signals available in 8085 microprocessor. Fields Winding It produces the working flux, this is also called exciting winding.